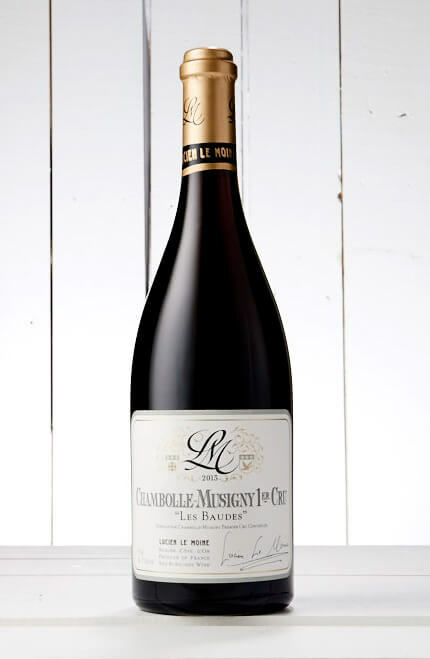 Lucien le Moine is a micro-negotiant, producing, at most, 100 barrels of 1er and Grand Cru Burgundy. Every international wine writer has heaped praise on the wines produced by Lucien & Rotem Mounir, the owners of the house. I am super excited to be able to get a tiny allocation of these wines. This is truly beautiful pinot noir, pure red fruits and a palate that goes for ever! Make sure it’s decanted before you serve it. 30 minutes at the least.